Stepless Controls - Stepless coffee grinders allow you to fine tune your grind by easily adjusting the burrs with the simple turn of a dial. Adjustments are made to the bottom burr making sure calibration is maintained when you clean or remove parts from the grinder. Large Bean Hopper - The bean hopper on the Rocket Fausto can hold over an entire pound of beans. This means less filling up your bean hopper and more making of tasty drinks! 65mm Burr Set - The Rocket fausto contains 65mm burrs usually found in commercial grinders. What this means for you is a fast grind and burrs that will last for years. Simple Design - The Rocket Fausto contains a very simplistic design. With an elegant touch screen display, simply touch single or double shot and sit back. 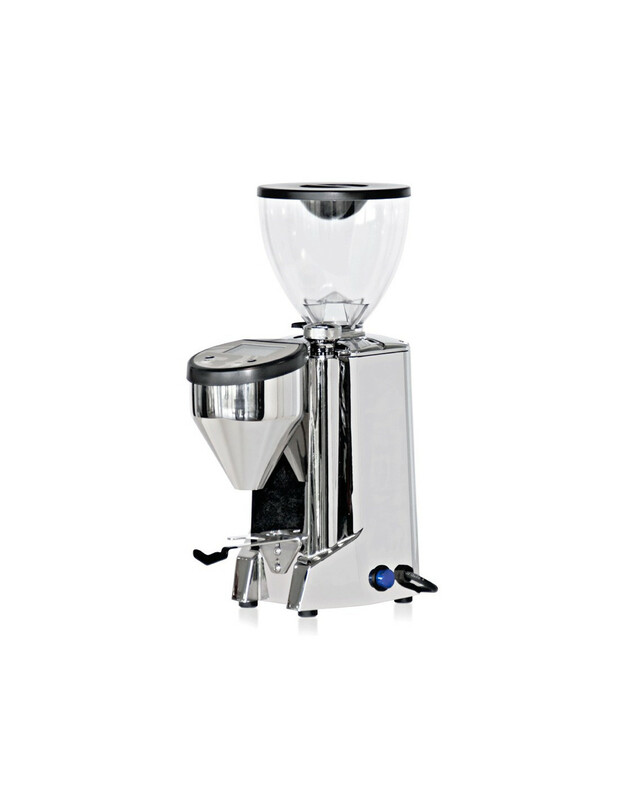 Big Features, Small in Size - Much smaller than commercial grinders but with the same great quality and features. Easy to Use - Press the single cup button for one dose, the double cup button for two doses or both buttons at the same time for continuous grinding. Easy to use, looking sharp and well priced. Rocket Espresso is a collaboration between Andrew Meo, who hails from New Zealand, and Daniele Berenbruch, who is from Italy. 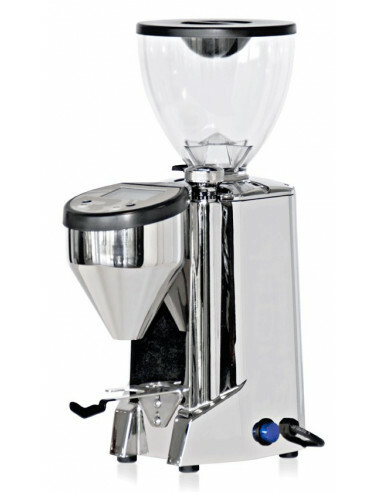 They have come up with some of the most highly regarded domestic and commercial espresso machines today. Their skilled team of craftsmen produce these espresso machines by hand, in the old traditional way. The limited number of machines they produce are characterized by careful attention to detail, beauty, and precision. But the most important quality of Rocket Espresso machines is that they are designed to produce high-quality espresso all the time.